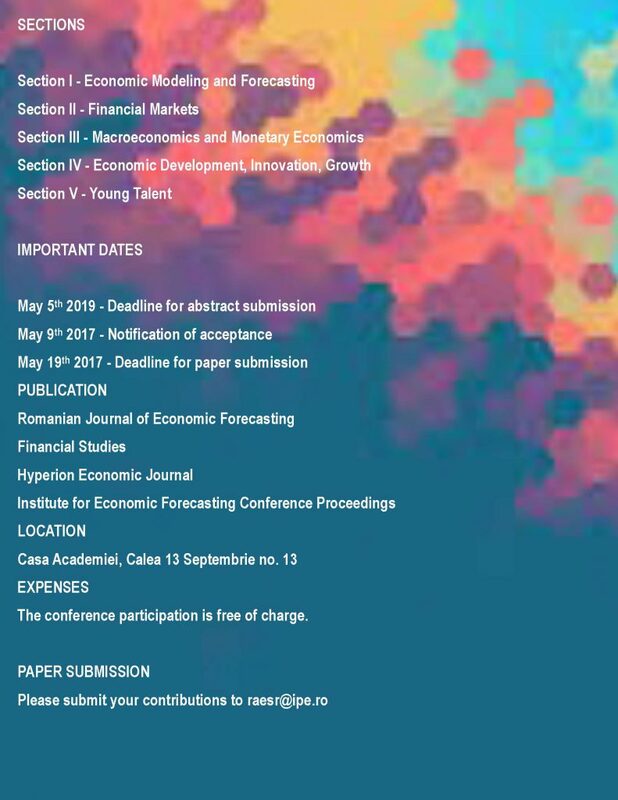 May 23-24, 2019: Bucharest. 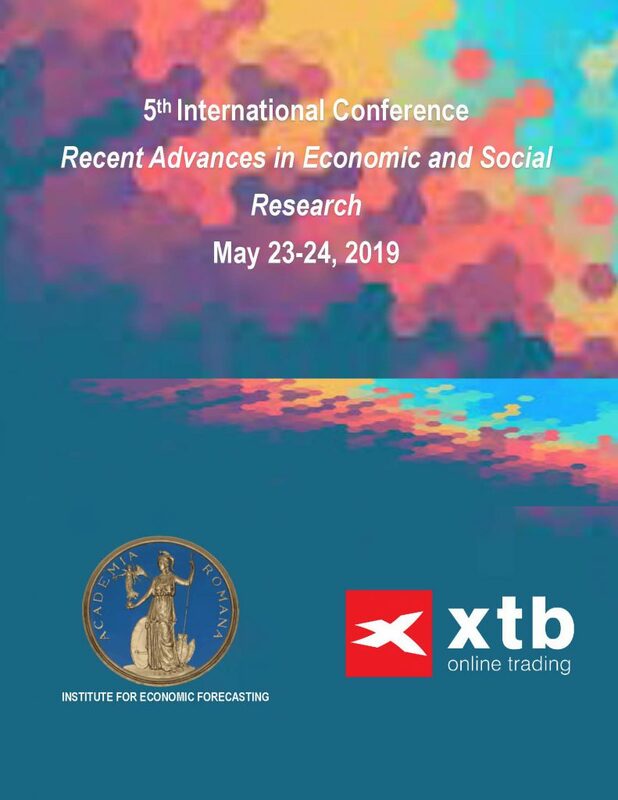 5th International Conference on "Recent Advances in Economic and Social Research" May 23-24, 2019: Bucharest. 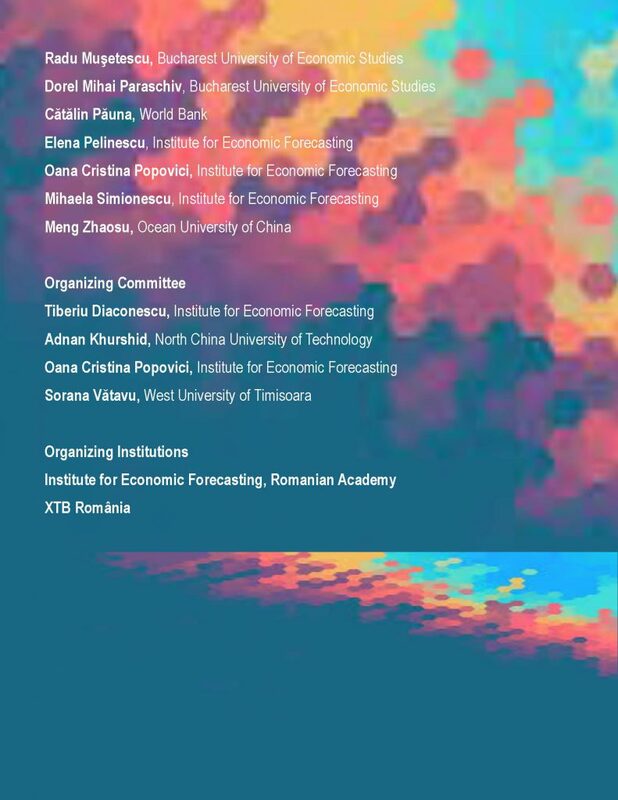 5th International Conference on "Recent Advances in Economic and Social Research"
GLO Fellow Adrian Cantemir Calin of the Institute for Economic Forecasting, Romanian Academy, organizes the 5th International Conference on Recent Advances in Economic and Social Research on May 23-24, 2019 at the Romanian Academy in Bucharest. See below for more details. 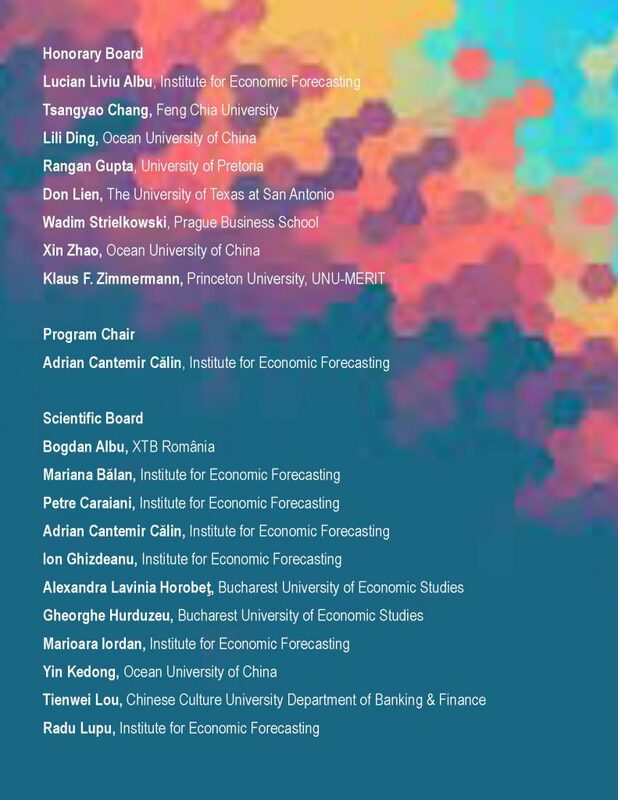 The conference takes great pride in offering young researcher an opportunity to discuss their work in the current economic context. In this line, the organizers are continuing the tradition of the “young talent” section, aiming to provide a vehicle for scientific dissemination for an even younger audience. Under this section they welcome papers from PhD students, master students and even bachelor students that aim at a career in academic research.